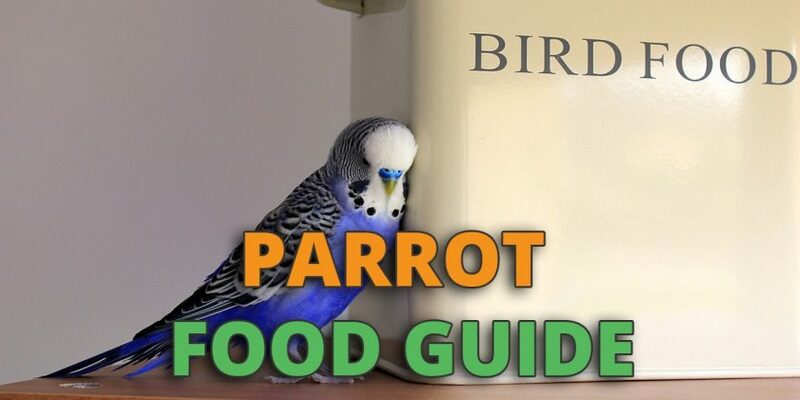 Baking for your pet bird may be a concept that you have never considered. 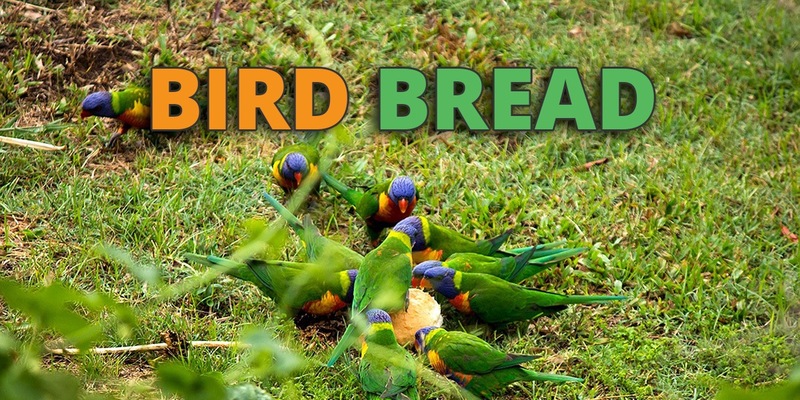 After all, there are no parrots that feed on baked goods in their native habitat. 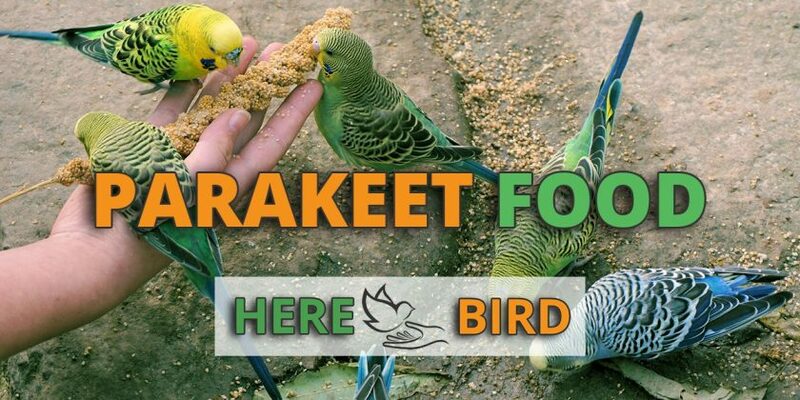 But then you may be sharing some other foods that a wild parrot would never encounter. 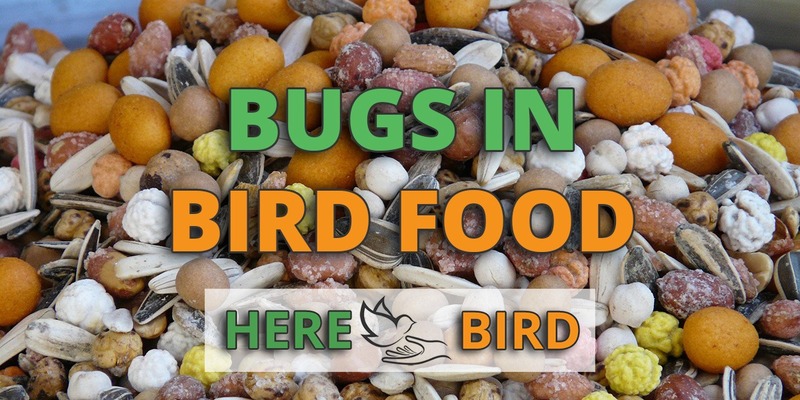 Many pet bird owners share their human food with their birds. 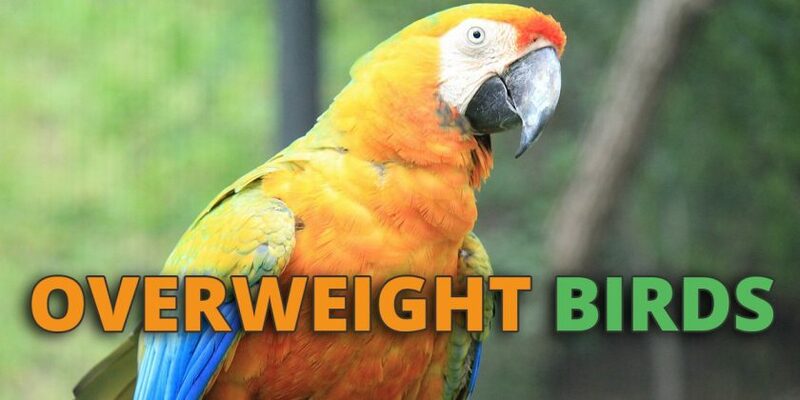 A natural next step is to bake something intended for your pet to consume. You do count them as family members, so why not?